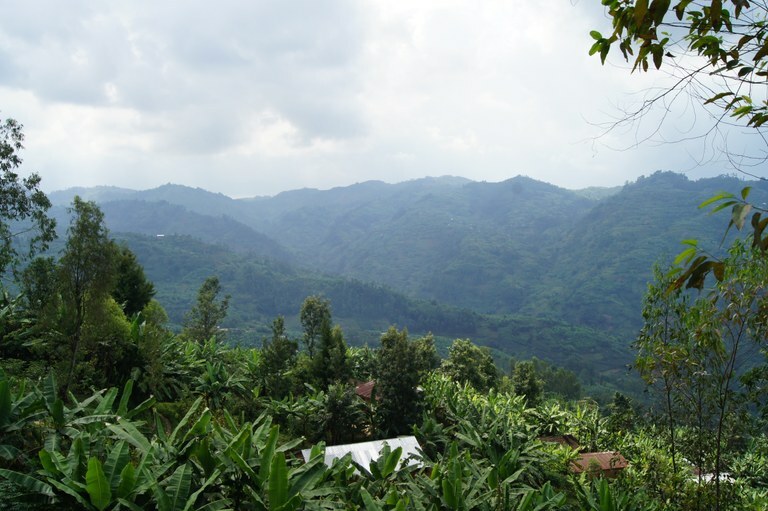 Cyamudongo is a small patch (300 ha) of montane rain forest in the southwest of Rwanda. The forest remnant is surrounded by farmland and small villages. Previously the forest was connected to the much larger Nyungwe forest, but has become disconnected due to deforestation. 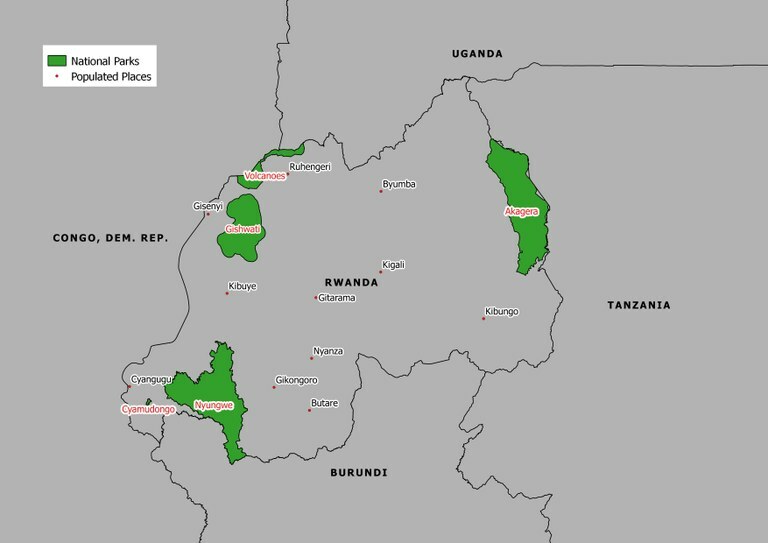 In 2004, Nyungwe and the adjacent Cyamudongo forest became legally protected as a National Park. While Nyungwe encompasses lower, medium and upper level montane forest, Cyamudongo forest is a montane forest at lower altitudes located at 1.700 - 2.100 m. Cyamudongo forest stretches across five hills surrounding the valley of the river Nyamabuye. A number of remarkable species have been found in this small isolated forest patch. For example, the famous chimpanzees are not only present at Nyungwe, but also Cyamudongo forest harbors as small community. However, the forest is also home to animals which are far less known. 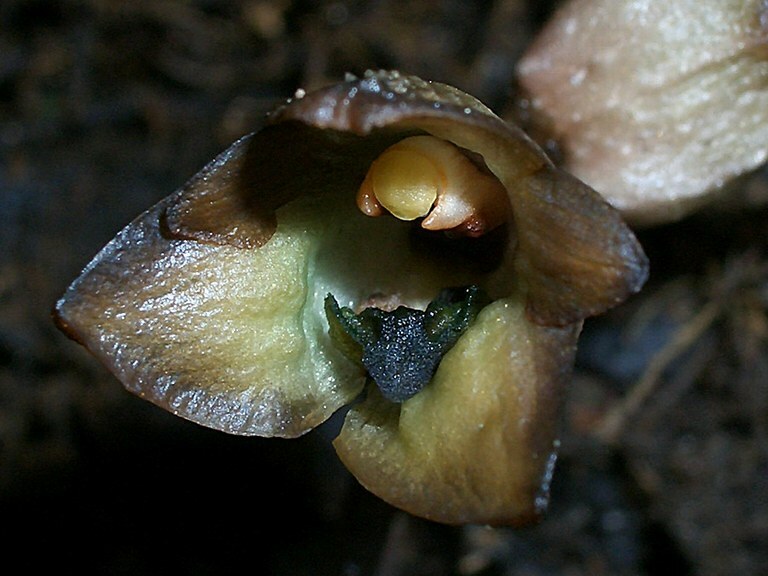 For instance, Boulengerula fischeri is wordlwide only known from Cyamudongo forest. Although it looks worm-like, it is an amphibian species. Also the plant diversity of Cyamudongo forest is only starting to be described in detail and may encompass species previously unknown to science. 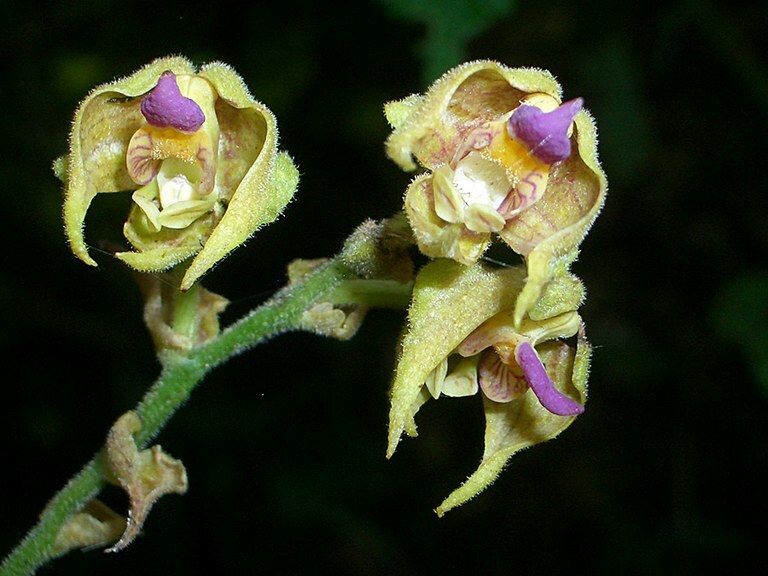 For instance, Polystachya bruechertiae and Gastrodia rwandensis are two species of orchids which are only known from Rwuanda and occur in Cyamudongo. Polystachya bruechertiae is a colorful epiphytic orchid. In contrast, Gastrodia rwandensis lacks chlorophyll. Instead of engaging in photosynthesis, this plant paratises on a fungus to obtain nutrients. 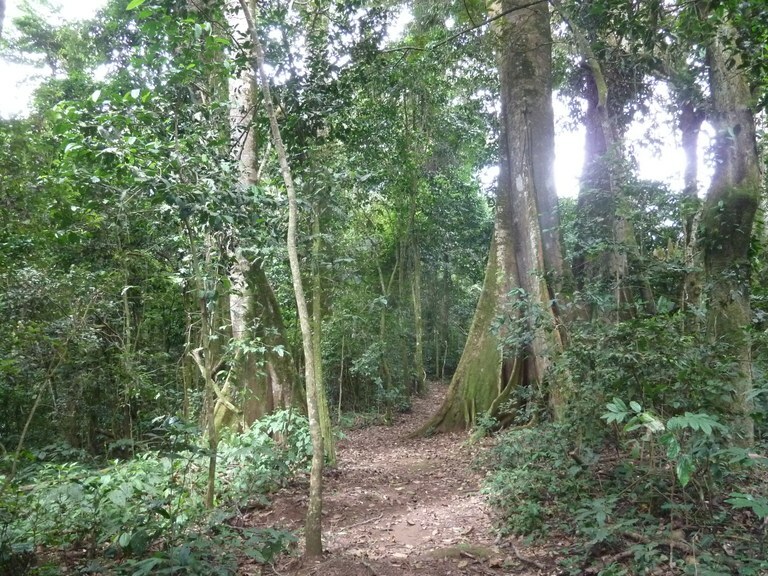 Cyamudongo forest showcases a considerable number of plant species and Albertine Rift endemics. The Cyamudongo-Project has established three biodiversity observatories and five transects inside the forest to further assess the plant diversity.